Negative media coverage about so-called ‘dirty-diesels’ has led to businesses debating their next vehicle choice, according to new research. A survey of 1,000 UK firms carried out by RAC Business found 62% of large businesses with between 250 and 499 staff are considering phasing out their diesel vehicles, compared to just 33% among small firms with less than 10 employees. And, nearly half (47%) of businesses of any size say they are thinking about moving away from diesel. The research also shows that 35% of small businesses with between two and 50 employees are still more likely to choose diesel engines over any other type. There was also strong widespread concern about the practicality of replacing diesel vehicles with alternatively fuelled ones. Thirty-nine percent of all companies surveyed said the vehicles they need are only made with diesel engines. However, among businesses with 50 to 999 employees this rose to 48%. Four in ten large firms (500-999 employees) said they are not confident in the range capability of most EVs currently available in contrast to the all-business figure of 30%. However the concern expressed by some businesses about diesel engines may be misplaced according to RAC Fuel Watch spokesman Simon Williams, who says the newest diesel vehicles coming onto the market now are among the cleanest ever produced and also emit far less carbon dioxide than their petrol equivalents. “Diesel engines have always been the go-to vehicle for businesses due to their superior fuel economy, their longer engine life and their ability to move heavier loads making them more cost-effective and practical. Manufacturers have been introducing electric and hybrid commercial vehicles over recent years with some successes, but many businesses still remain sceptical about the capability of electric vans, with 25% of small firms with under 10 staff saying they can’t carry the loads required. 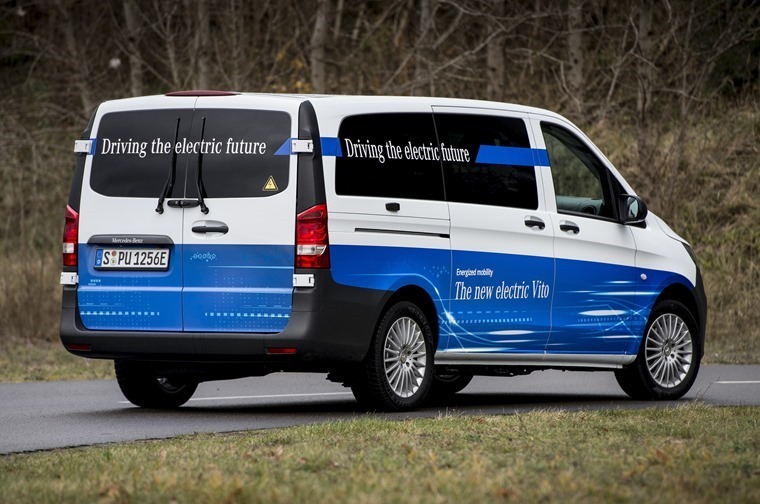 This is likely to be because most advanced commercial EVs have not yet entered the used van network, putting them out of reach for many small firms that rely on the used and approved markets for their vehicles. Finally, 22% of businesses of all sizes agreed that a significant barrier to switching from diesel to EVs or hybrids, is the lack of infrastructure to keep electric vehicles charged across the country. Simon Williams adds: “The archetypal diesel van has been the workhorse of UK industry for decades and nothing beats it in terms of MPG and load capacity, enabling thousands of small businesses to ‘get the job done’ every day. 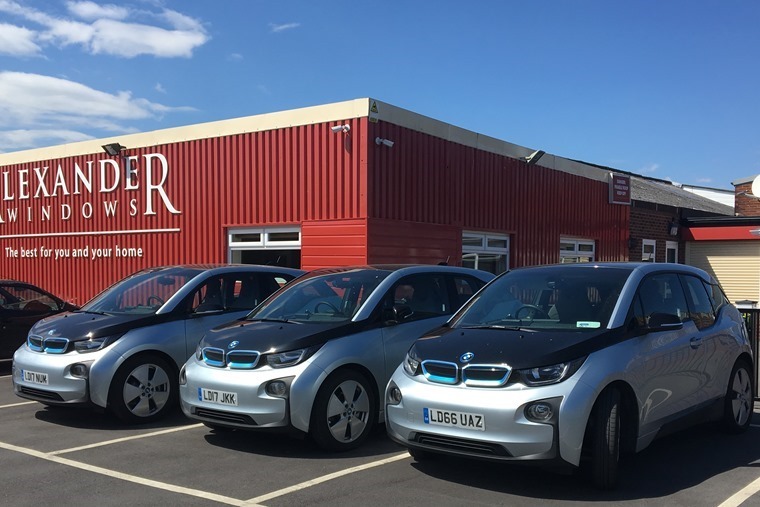 “Our research also tells us almost three quarters of small businesses own their vehicles outright, and only refresh their fleet every two to three years, so it’s going to be some time before the latest EVs are available through used dealer networks. 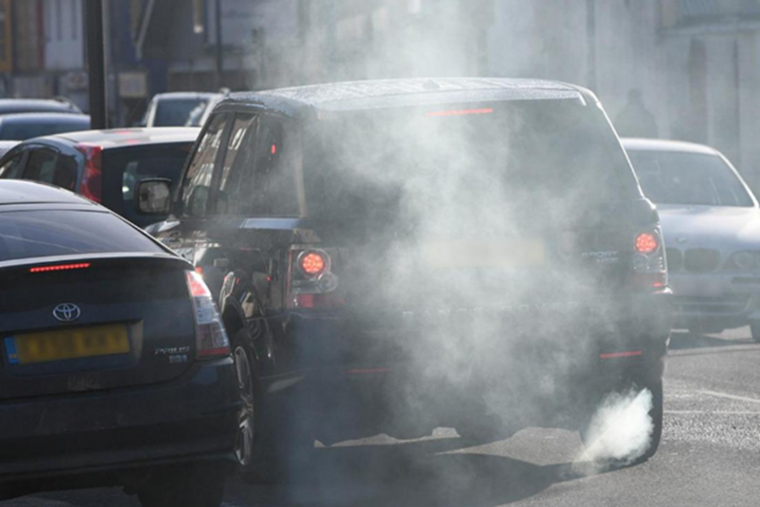 “However, we all recognise that it’s high time to remove the most polluting vehicles from our roads, and older diesel vehicles fall into this category.